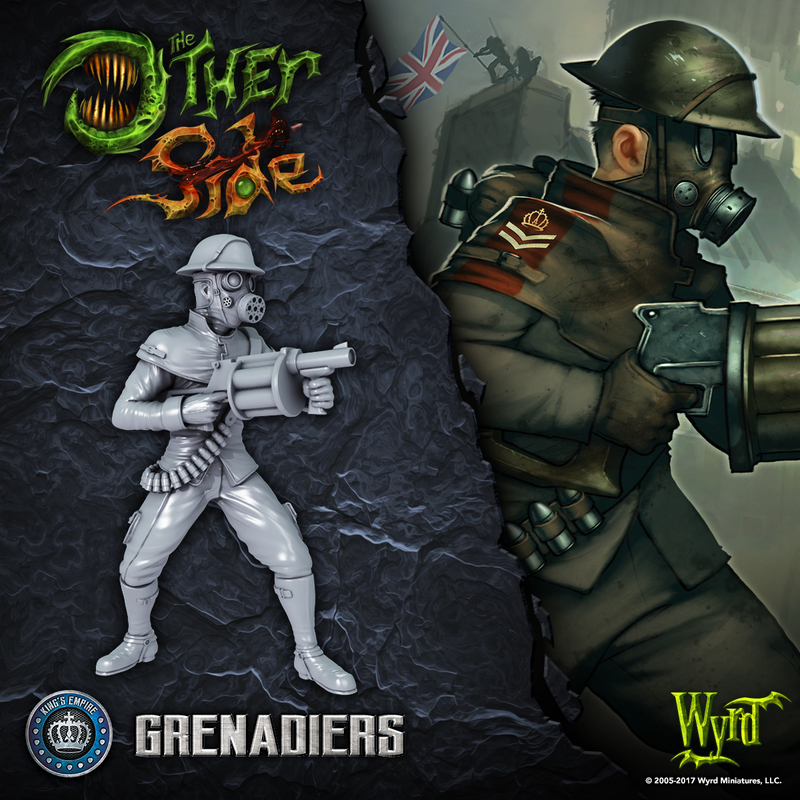 Anyway, this time around, we get a look at the Grenadiers for The Other Side. Happy Friday Wyrdos! It's time for another peek into The Other Side. Today we are looking at the Grenadiers. The King's Empire is all about shooting, and these guys make sure that their shots get the job done!